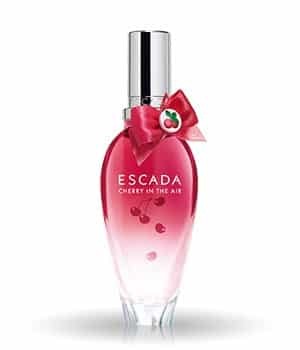 Escada Cherry in the Air is giving away free perfume samples! What brings happiness like the smells of summer? Escada Cherry in the Air has a sweet fragrance that will make you feel like you are riding a bike through cherry orchards in the summer. Click here to share in this experience with your FREE Escada perfume sample!